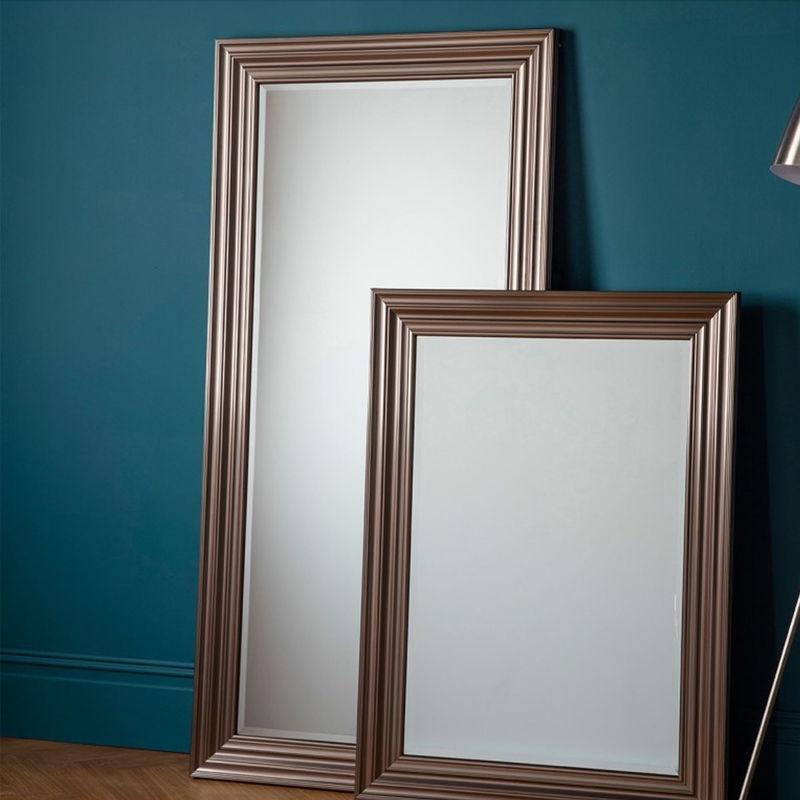 Erskine Leaner Pewter Mirror features a beautifully crafted wooden mirror inspired by a bevel design. This wonderful mirror is designed to be a floorstanding mirror, making it perfect for any living or bedroom space, it will stand in whichever room you choose and will look magnificent in all of them. A wonderful frame such as this will brighten up any home and give it life.